It's 2017, Why Should I Change my Last Name After Marriage? It’s 2017, Why Should I Change my Last Name After Marriage? This used to be a topic of discussion amongst my friends and I before I was married. The typical responses to justifying this included assumptions that it is either required by the law or considered customary and has always been that way. Just because something was considered customary, does that necessarily make it, right? If it did, then women should not be voting or be working outside of the household because historically it was prohibited or frowned upon. But, women today do vote, women do work and women do not sacrifice their lives when their husband passes away regardless of the age-old Sati tradition! I believe my first and last name is my identity. Being married does not mean that I stop belonging to the family I was born in. I still carry the family legacy, married or not! He was startled by both my response and question — and probably rightly so because society dictates that only women should change their surname after marriage, not men. Whilst I have met women who take pride in the fact that they will take their husband’s surname, I also know of women who have been asked by their husbands to change their surname against their will as I imagine it gives the husband a sense of ownership of their wives. In India, as per the Family Courts Act 1984 and at least in the U.K., according to the U.K. Deedpoll, there is no legal requirement as such for a woman to change her surname after marriage. In 2017, the Indian Prime Minister Narendra Modi also announced that women do not need to change their surname after marriage. Yet this news received a lot of attention from media (such as the Hindustan Times) and the Indian citizens, predominantly because it has actually never been a requirement for women to change their surnames, the awareness was simply minimal. Bollywood mums such as Aishwarya Rai is someone I have previously held in high regards for the way in which she works on her own terms and has gained global recognition. 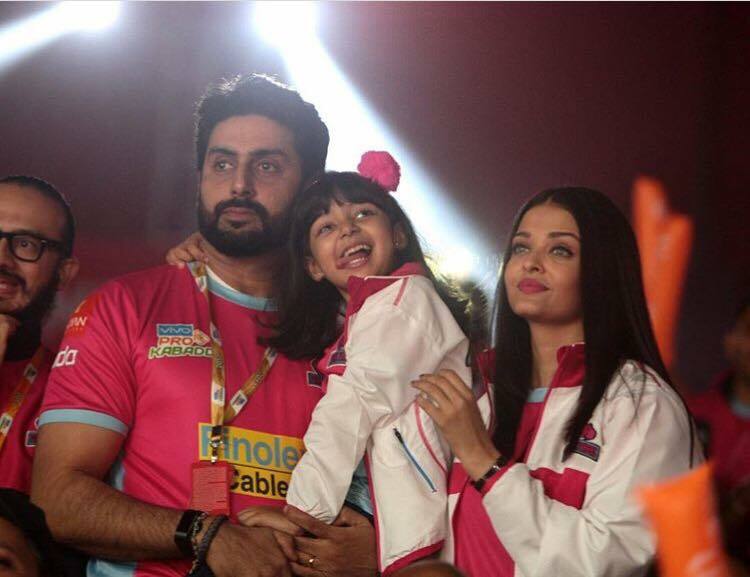 However, I was quite shocked when Rai insisted on adding Abhishek Bachchan’s surname to her own post their marriage. She is a brand in herself, then why the insistence of adding her husband’s surname — he did not add Rai to his name, did he? “I keep telling people to please address me as Kareena Kapoor-Khan. Besides, that’s my name now, isn’t it? Although I’ve not converted, Saif is my husband and it’s a beautiful surname to have”. 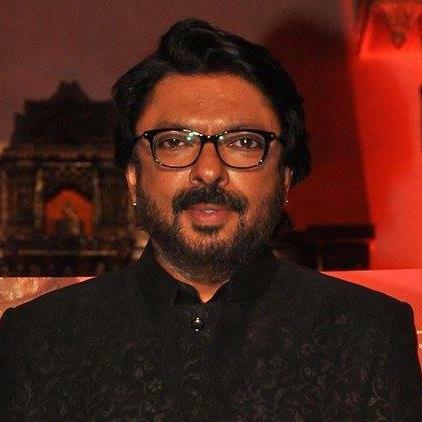 Bollywood also has trendsetters like Sanjay Leela Bhansali who uses his mother’s name as the middle name as a tribute to his mother Leela Bhansali, and I too had a similar realization. When I graduated and read my name on the degree certificate, my middle name was listed as my father’s first name. I felt that both of my parents have played an equal role in who I am today — in my identity, my personality and my knowledge. That is when I decided to remove this middle name which was welcomed by my family. Yet as a child and also as an adult, I have been scarcely informed about my mother’s ancestry. To me, it seemed that the men in my father’s ancestry defined my family’s lineage. The women were never mentioned hence my mother’s lineage was never discussed. And still, the role played by my mother in my life and upbringing is unmatchable! I wait for the day when children will either carry the surname of both parents or only their mothers surname with equal right. I wait for the day when a woman’s lineage will matter as much as a man’s lineage in defining culture and tradition. Vineeta is a successful scientist working in the field of neurodegenerative diseases and cancer with a PhD in Genetics. She has authored several scientific articles and has now taken up writing for the Brown Girl Magazine in order to express her opinion and ask the question why to the rules, traditions, and customs defined by the society. She often wonders why we even have the need for the word “feminist”. She is the daughter of brave parents who supported her decision to relocate the United Kingdom from India at a very young age; a wife to a husband who wants to see her being successful in her career; and a mother to a daughter.